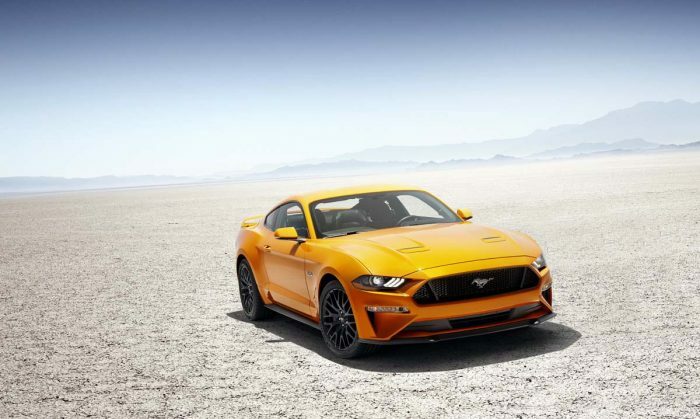 Barely two years after introducing an all-new Mustang in a blaze of publicity and hype, Ford has unveiled an updated version – and it’s not a minor nip and tuck, either. 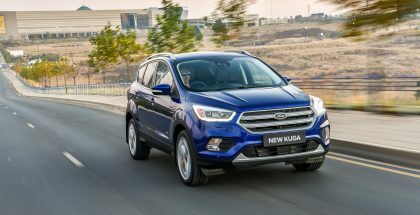 The refresh includes a more aggressive appearance, a slicker cabin with more tech, and a tweaked chassis, while the six-speed auto gearbox is replaced by a sophisticated, rapid-shift 10-speed auto transmission. The styling update includes a lower, more aggressive front end with slimmer LED headlights, while the rear gets a new, more prominent diffuser and a raised rear wing. Quad exhausts are standard on V8 models. 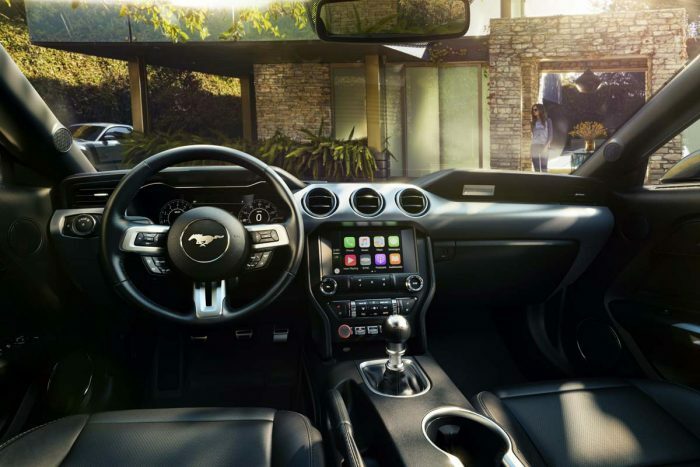 The cockpit looks familiar, but finishes and materials have been upgraded, and buyers can opt for an all-digital instrument cluster (similar to the Ford GT supercar layout) instead of the more traditional analogue dials. Ford promises sharper handling via an upgraded chassis and suspension that includes revised spring rates and damper settings, additional cross bracing, and beefier anti-roll bars. The changes should benefit overall ride quality, too. Magneto-adaptive suspension is an option. As far as the oily bits are concerned, the 5,0-litre V8 gets extra muscle, and revs more freely, thanks to an upgraded fuel system and higher compression ratio, although Ford hasn’t confirmed actual figures. The new 10-speed gearbox comes with shift paddles and promises quicker, more succinct cog swaps. The six-speed manual transmission remains unchanged, but it gets an upgraded clutch when coupled to the V8, which should make for smoother, less clunky shifts. 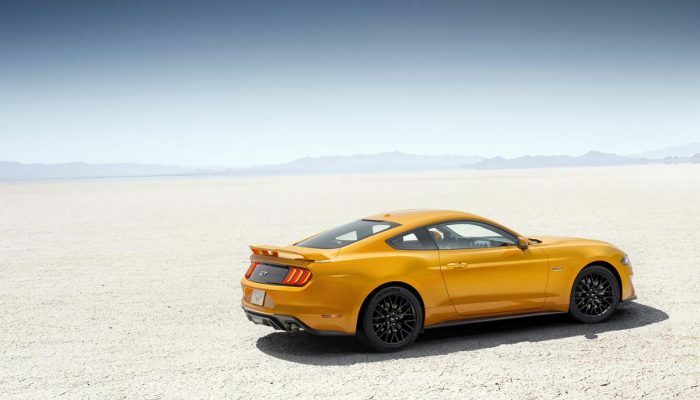 Ford has dropped the 3,7-litre V6 offered in the US market, but retains the 2,3-litre Ecoboost mill, since it accounts for around 40 percent of Mustang sales worldwide. The four-potter’s popularity is surprising, given that it doesn’t sound the Mustang part, nor suit the car’s muscle car character. It does have ample pep, though – and it’s more efficient. 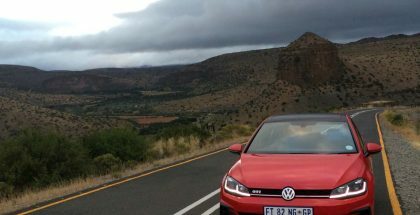 The 2,3-ltire engine also gets an upgrade as part of the facelift package, and now delivers more low-down torque and better throttle response. 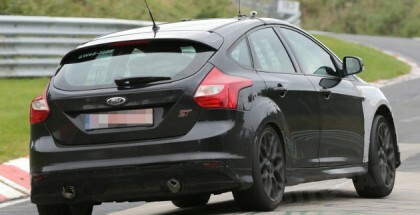 Just why Ford has introduced such a comprehensive upgrade so soon after launch isn’t clear. Worldwide demand remains strong, despite a temporary dip in US sales in October last year, which forced a temporary suspension of production. Of course, the initial hype has long since waned, and the extended waiting lists are a thing of the past, too. 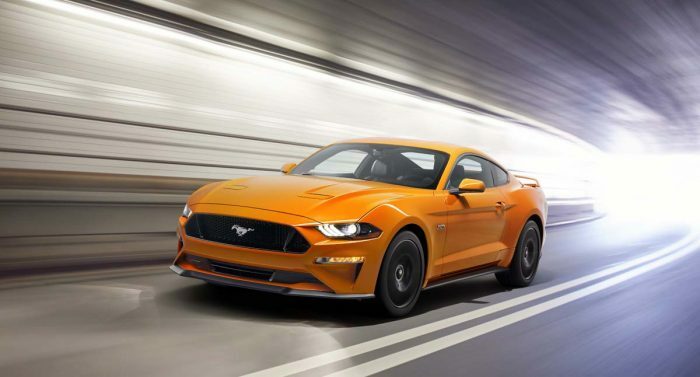 Perhaps Ford just wants to stay on top of the game – in the US, it still comfortably outsells both the Chev Camaro and the Dodge Challenger. 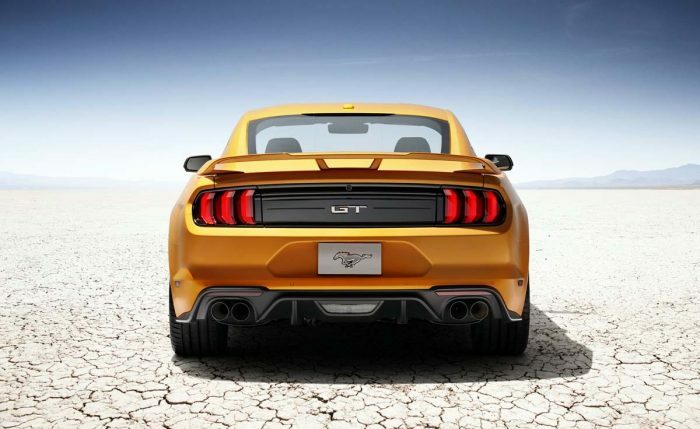 While US sales of the upgraded Mustang start in May this year, it’s unlikely to reach South African shores until the first quarter of next year.